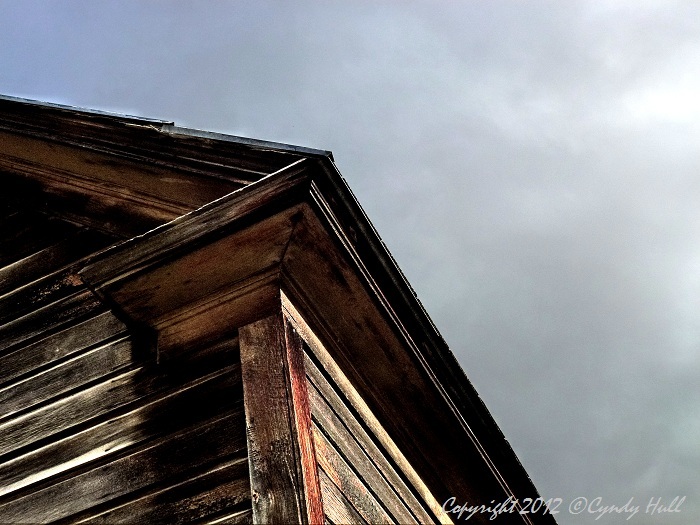 With modern construction techniques often focused on weather-tightness, I sometimes am amazed how neglected wooden structures have withstood wind, snow, hail, and rain, over decades. Abandoned homesteads are a familiar sight in the farming region we grew up in. Seeing the old houses, barns, and granaries always makes me wonder at the stories they have to tell.